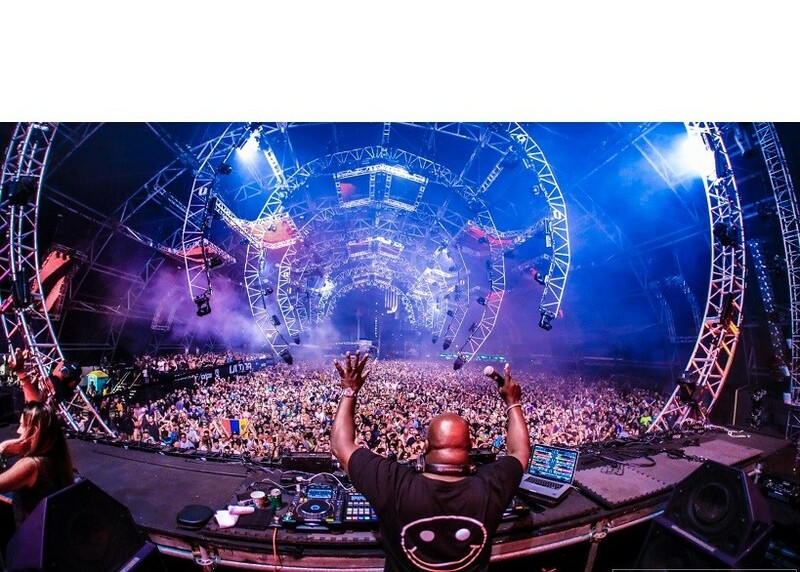 Thanks to our email blast service you can easily reach the best DJs in the music business. Since it’s very hard to make your music popular among so many creators, you need to come up with unique exposure ideas to help market yourself. Sending a blast provides benefits you need to be successful in today’s music business. It’s always good to send your content to DJs, and it’s very beneficial. It offers you exposure in a way that not everyone is utilizing on the internet. 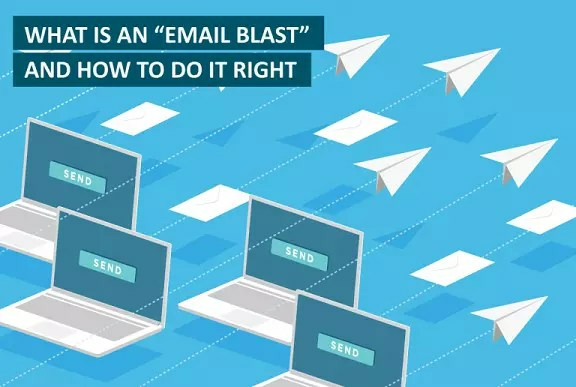 The benefits of our email blast service are outstanding and you will be amazed with the way the entire process works with our company. With our service not only will you get your music into important peoples hands, they can potentially send it to their partners, radio stations, blogs, club affiliates, and more! We have connections to important people all over the world, and look forward to providing you a quality service. You just have to let us know how many DJs you want to reach in the email blast and we will gladly handle the process with a lot of focus and convenience. It will totally be worth it in the end, which we know is what’s really important to our clients. Our email blast service is great if you want more exposure, and they are customizable to your own needs. Sending these messages is fast and easy, and you will be amazed with how reliable and outstanding our service is. Please like us on Facebook.